I own a rather nice saddle. It’s a Lovatt and Ricketts close contact. I used it on my previous horse for years. I bought it off a women who had barely used it, she was focusing on dressage and didn’t need it. She was also going though a divorce and looking to make some fast cash before her husband made her account for her assets. I bought it from the trunk of her car for under 100 bucks. I was lucky, it fit my horse like a glove. I never had any issues with saddle fit. Once I no longer had a horse I put my saddle in storage with my parents. When I was in the market for a my new OTTB I asked my parents to ship me my saddle. Getting them to comply was a challenge in its self but eventually they did ship it but not until after I had bought a cheap little starter saddle to use in the interim. I figured I could always use it as a second saddle or donate it. I would find a use for it. It didn’t really fit my horse well but it wasn’t horrible though I wouldn’t want to do any serious riding in it. When my L & R saddle showed up I wasn’t thrilled with the shape it was in. It needed to be cleaned and though there were no major repairs needed the leather wasn’t in the best shape. It had been moved around and re stored at some point over the years, all my other tack had gone missing while in storage as well. After putting my trusted L & R on my horses back it was apparent it was a worse fit then my cheapo no name temporary saddle. 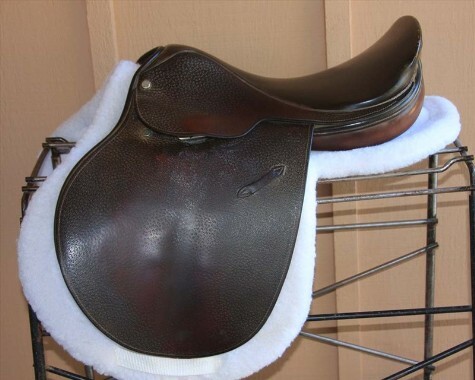 I cant even see this saddle being worked to fit, it was so far off, not even with the most skilled saddle fitter. So I went on the hunt for a saddle fitter, knowing that in all likelihood a new saddle would be in my future. 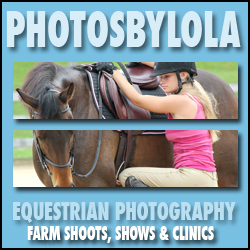 I asked a couple people at my barn and I got two names of people who were skilled with good reputations. I called them booth and had varying degrees of success with phone calls. One was helpful, nice, informative and put me at ease right away, letting me know that he could provide for me the service I was looking for. The other was unpleasant and gruffly stated they were not accepting new clients for a while maybe May they couldn’t be sure when. Umm yeah awesome, guess who I’m going with. Yeah the guy who wants my business and made the efforts in my 5 minute phone call. He’s more expensive and is further away from me but I’ll pay the travel charges to deal with a nicer person who wants my business. It never ceases to amaze me how many people in business lack the basic skills of business. I will almost always pay more, do more, drive further what ever it takes to deal with people who have basic business skills and want to work with me then deal with people however talented, lack basic customer service skills and act as if me paying them for a service is them doing me some huge favor. 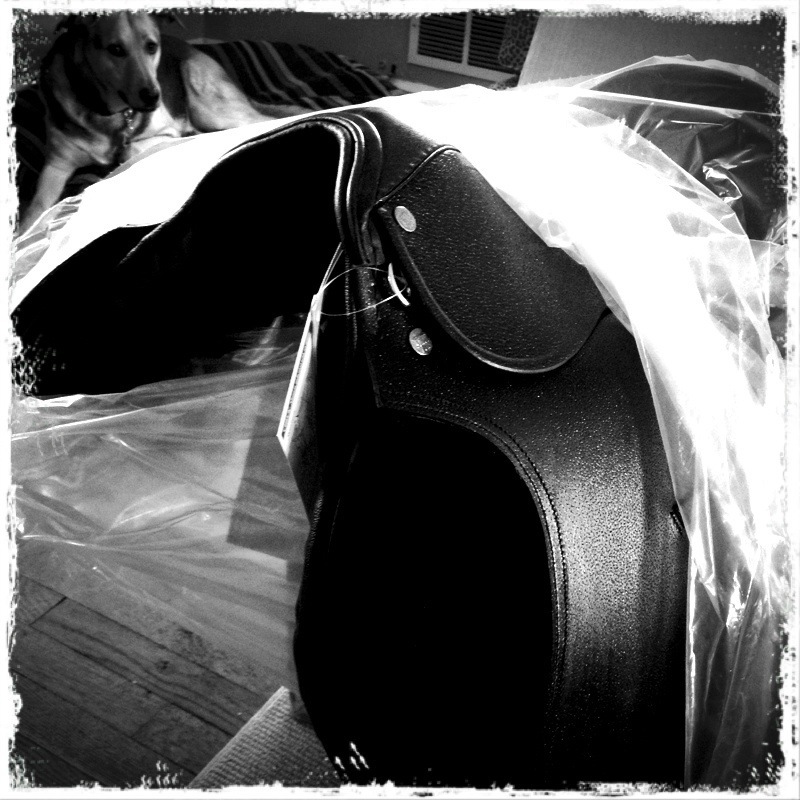 Oh and I am looking forward to embarking on my new adventure in saddle fitting and saddle purchase land.